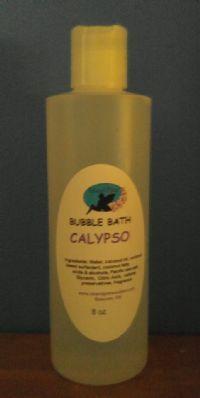 Luxurious bubbles and soft feeling skin! Relax like an old time movie star! Available in 8 ounce for $6.50 or 16 ounce for $10. Please indicate which scent inthe comments at checkout.